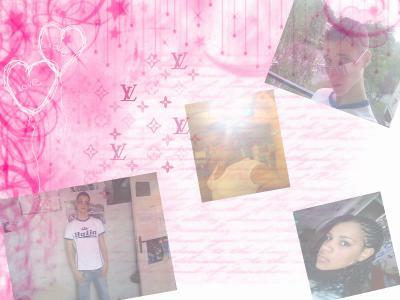 VOILA DANS MON BLOG VS TROUVEREZ TOUS MES POTES AVEK KI JME TAPES D PUTIN DE BARRES!!! É PUIS SI T UN RAGEU(ZE) BA DÉGAGE!!! 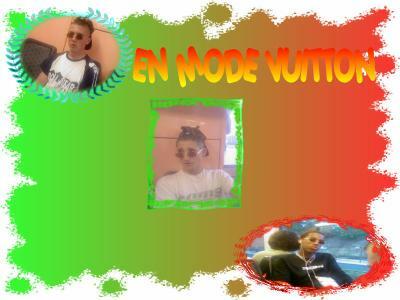 JESPERE KE MON BLOG VS PLAIRA VOILA!!! SISI le MONTAGE MERCI MICHELLE!!! 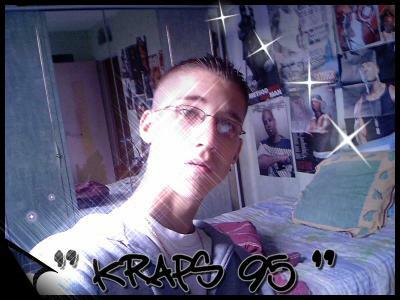 Kraps 95 italia forca tkt!!! 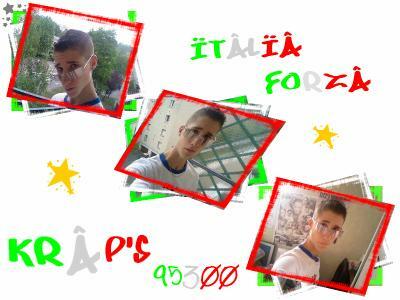 Merci soso pour ton montage!! !